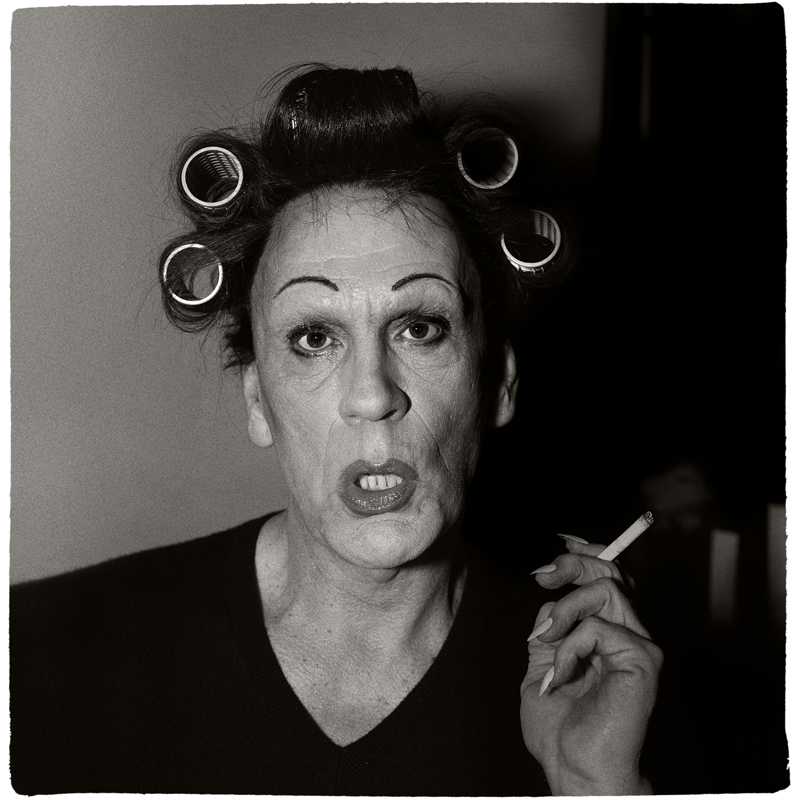 Sandro Miller’s Malkovich Series is in The Big Apple! 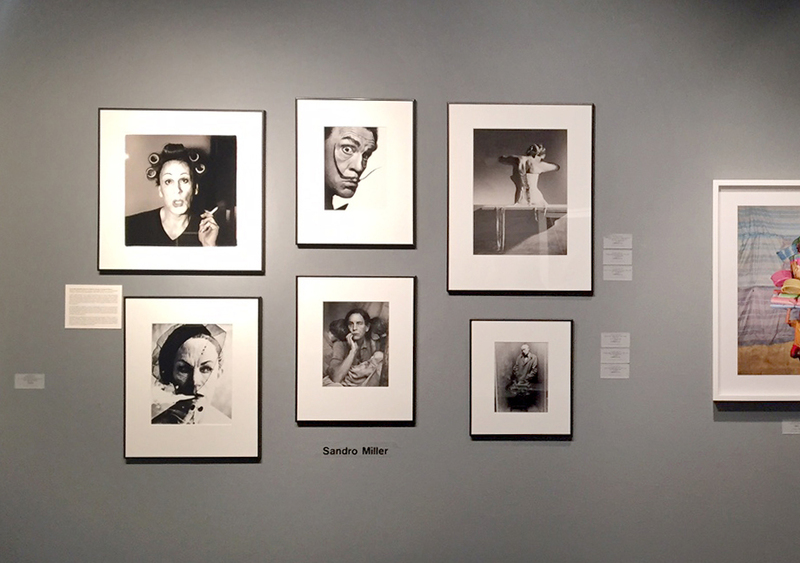 Sandro Miller’s Malkovich, Malkovich, Malkovich: Homage to the Photographic Masters is currently featured at this year’s AIPAD Photography Show New York! By now you’ve heard the buzz about Sandro Miller’s 41 photograph series, Malkovich, Malkovich, Malkovich, that recreates history’s most iconic portraits using the infamous John Malkovich as the muse. Less than a year ago Sandro’s series spread like wildfire throughout the news and across the internet showing the world a handful of great photographers who taught and influenced him throughout his career. Traveling from Chicago to Los Angeleous, Sandro’s Malkovich series is now on view at this year’s AIPAD Photography Show in New York City. If you’re in town make sure to swing by Booth #204 at the Park Avenue Armory! To see more work by Sandro Miller visit our website or visit us at Booth #204 at AIPAD. < Previous New Work by Gregory Scott Premiers at AIPAD! Next > Ysabel LeMay featured at AIPAD 2015!